Pained to learn about the sad demise of Dr. M. Karunanidhi. 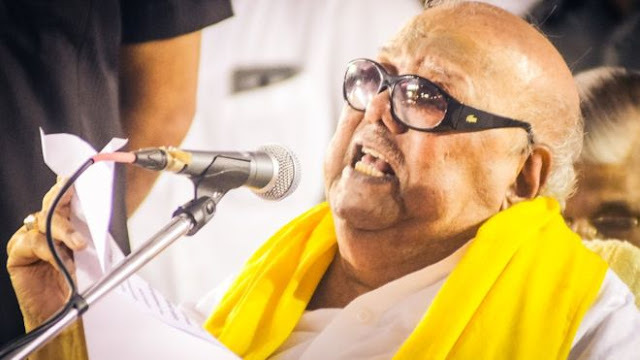 His passing away is an irreparable loss to country and to the state of Tamil Nadu and marks end of an era. I convey my heartfelt condolences to members of his bereaved family and his supporters across the country.